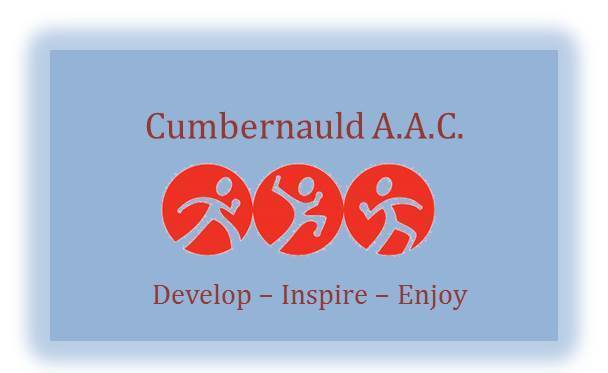 With Greenfaulds High School now available to use as a training facility, it was decided by the Club Coaches that it will only be the Middle Distance group that will move to Greenfaulds High School as of Monday 7th November. Those Parents who are not familiar with who the Coaches are in the Middle Distance Group, these include, Stephen, Frankie, Grant and Rob – if your unsure which group your child is in, please ask them who takes their session. All other Groups will train at Our Lady’s High School on the usual Club Nights. If there are any changes to the above, the Athletes will be informed and we will post an update on the Club WebSite and Facebook Page. Access to the new Greenfaulds High School is different from the old Greenfaulds High School, it is by the A73, on the Airdrie bound side from Auchenkilns. When you arrive, please use the main doors.